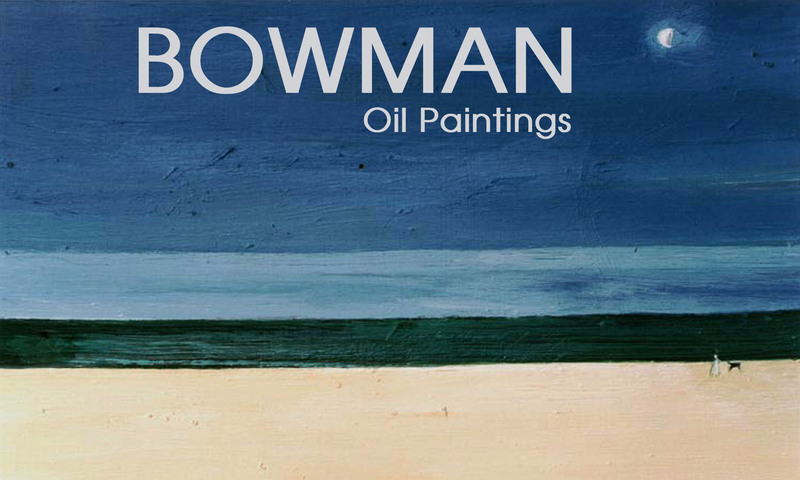 Born on the edge of the Yorkshire Pennines, Bowman was a student at Kings College, Dunelm, under the tutelage of Victor Pasmore and Richard Hamilton. All the works are in oils. For the sake of convenience they have been divided into small, medium and large. If you wish to enquire about an oil painting, or print, please call +44 (0) 7482 080773 or complete the contact form.